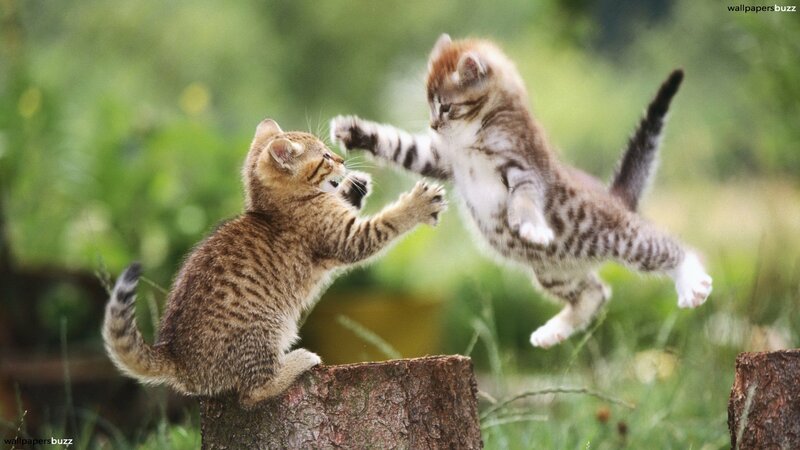 Today, the letter “K” is for kittens! Rather than writing about cute, cuddly kittens, I am going to talk about cat girls in regards to anime and manga. 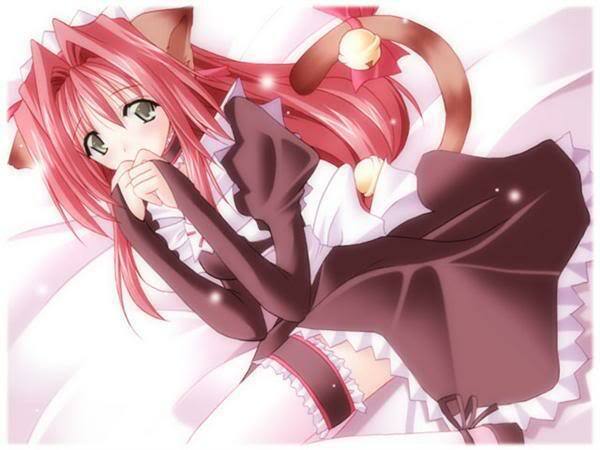 Basically, cat girls are feminine characters with some sort of cat aspect such as ears, tails or feline traits. In Japanese culture, they can be referred to as Neko (cat) or Nekomimi (cat ears). Often at anime conventions, the most common costume is the cat girl.